President Donald Trump touted news on Twitter Wednesday morning that the Senate Intelligence Committee found no evidence of collusion between the Trump campaign and Russia. “The Senate Intelligence Committee: THERE IS NO EVIDENCE OF COLLUSION BETWEEN THE TRUMP CAMPAIGN AND RUSSIA!” the president wrote. 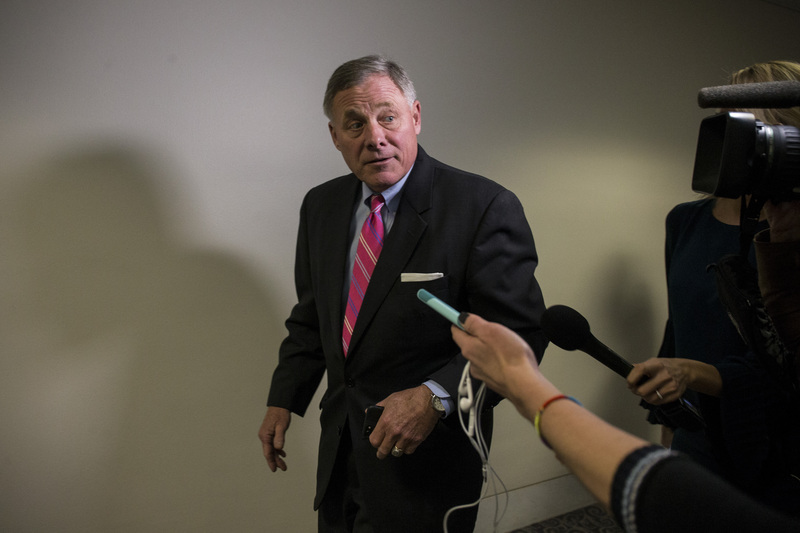 Both Democrats and Republicans on the committee said they found no direct evidence of collusion in the 2016 presidential campaign, according to a report by NBC News Tuesday. “If we write a report based upon the facts that we have, then we don’t have anything that would suggest there was collusion by the Trump campaign and Russia,” he told CBS News Thursday. Virginia Democratic Sen. Mark Warner, the committee’s ranking member, characterized the findings differently, reported NBC News. “I’m not going to get into any conclusions I have. … There’s never been a campaign in American history … that people affiliated with the campaign had as many ties with Russia as the Trump campaign did,” he told reporters Tuesday. But the investigations of Trump’s possible connections to Russia are likely not over. An unnamed member of Congress outlined that multiple House committees plan to investigate Trump on accusations like money laundering, reported Axios Wednesday. That “vast probe” could last till 2020, reported Axios.